I'm a foodie! I LOVE food, love to try new things and of course love to cook! My love for food has come from my family but in high school I started to watch a lot of cooking shows and through that, I learned a lot of technique from some of my favorite tv chef's. Through the years I've watched the whole gamut of shows and right now these are my top 3 favorites, not in any order because they are all great! My newest obsession is Little Paris Kitchen with Rachel Khoo. 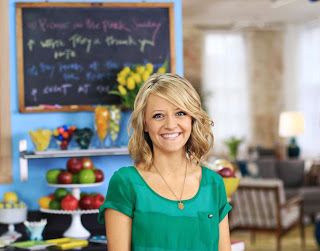 She is so cute and although some of her food is a little out of the box, I have been so inspired by her recipes. Last night I was dreaming about some of the things she cooked on her show this weekend. 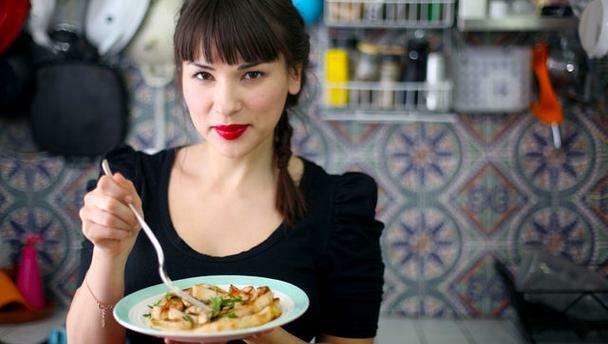 Her food is simple Peruvian food with a twist. 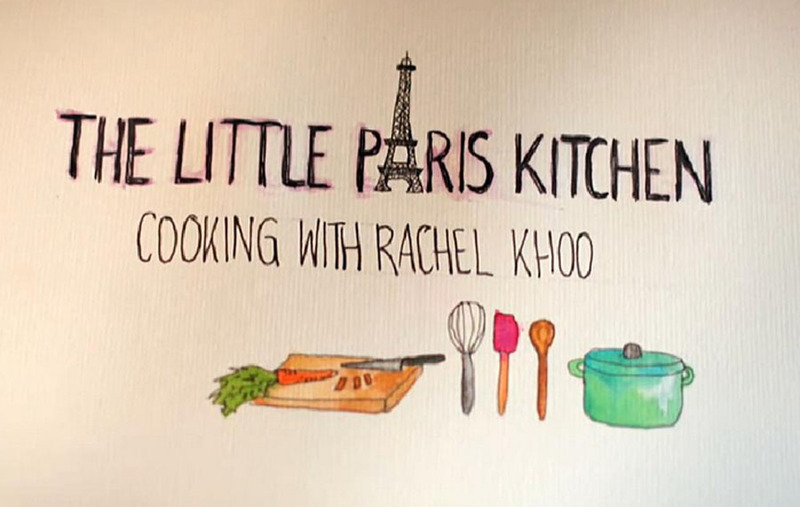 The shows originally aired on the BBC but they are now airing on Cooking Channel. Check her out on Facebook and her Blog/Website. I am seriously looking forward to trying some of her recipes this week! I tell you OBSESSED with her! And guess what? Today her new cookbook is on the selves! I can't wait to get it! My next favorite show is Kelsey's Essentials with Kelsey Nixon. Again, I love her cute personality and would totally be her friend. She makes some great food and explains things in a very simple way. I have loved all the recipes I've used from her. You can check her out on Facebook and on her blog. Her new shows air on Cooking Channel on Saturday mornings. I hope you will check her out. 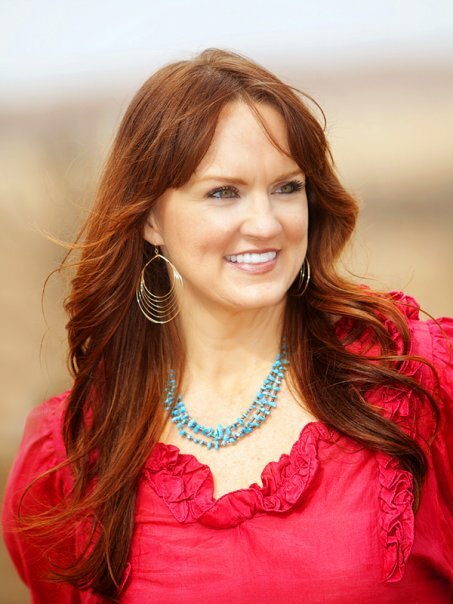 My last favorite is The Pioneer Woman with Ree Drummond. She has become my go to person when looking for a specific recipe. She has been a food blogger for years now and Food Network picked her up I think a year ago or so. I pretty much would try any of her recipes because every one that I have tried has been amazing and so simple. She knows how to cook great family friendly meals and I just love her! I would love to meet her and tour her kitchen and lodge. I have major kitchen and pantry envy! Check her out on Facebook or her blog. You'll love her recipes! What are your favorite cooking shows? Any new ones I should check out?